if ever i were to truly call a place home, it would be nashville. a beautiful city full of all the conveniences of a big city and the warmth of a small town, nashville encompasses the best of the south. 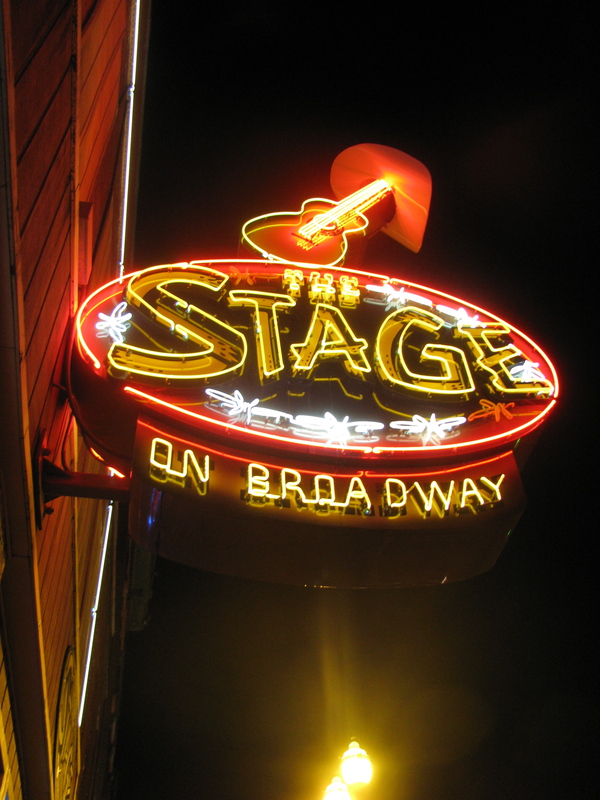 while known for its country music and fried chicken, there’s so much more to nashville than that. and now that i don’t live there, my recent visit made me miss it even more. so if you’ve never visited this wondrous city, here are some of my favorite spots. my sister promises that when we grow up she will buy this hotel just so we can have brunch here every day. 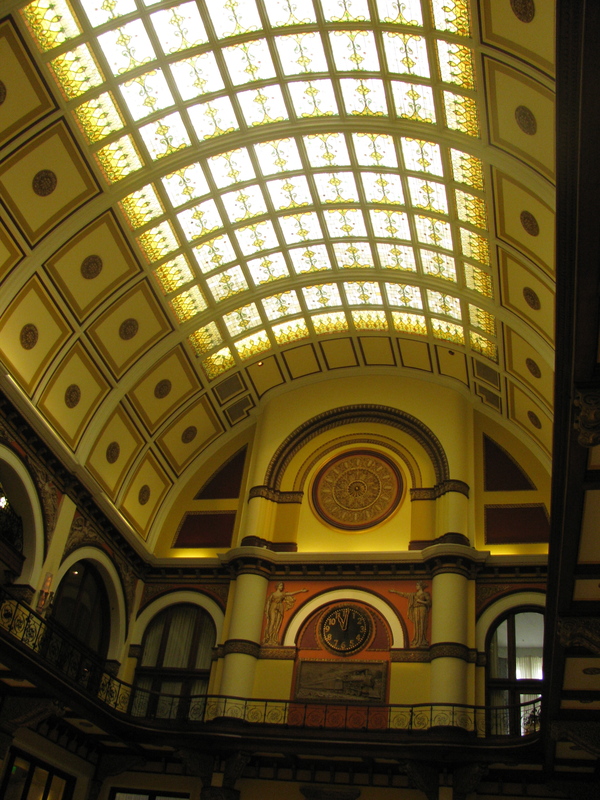 set in an old railway station in downtown nashville, the architecture and interior of the building remind you of setting foot into a gothic cathedral. it’s a great way to treat yourself or someone special to a high class experience at a relatively low price (most dishes are under $15). my favorites are their crab cake benedict and silver dollar blueberry pancakes. for a swanky meal set in the swanky gulch, sambuca fits the bill. i’ve celebrated both my past birthday and graduation at this restaurant and at each occasion both the food and service were top-notch. the menu is heavily seafood based with latin and asian influences but there’s something for every palette. dishes such as the shrimp & crab dip and miso sea bass are amazing but i always wait to hear the specials of the night. they’re usually just too good to pass up. if the food wasn’t enough, every night there’s a live band that is guaranteed to put you in a festive mood. if you (and your stomach) are in for a good home-cooked marathon, look no further than monell’s. the atmosphere is family style which means you’ll find yourself at a large table passing baskets of biscuits and bowls of banana pudding with strangers. but by the end of the meal, you will all share the kindred bond that can only come from making beautiful food babies. each night monell’s features weekly specials ranging from spinach lasagna (my favorite) to bbq ribs along with the everpresent fried chicken. 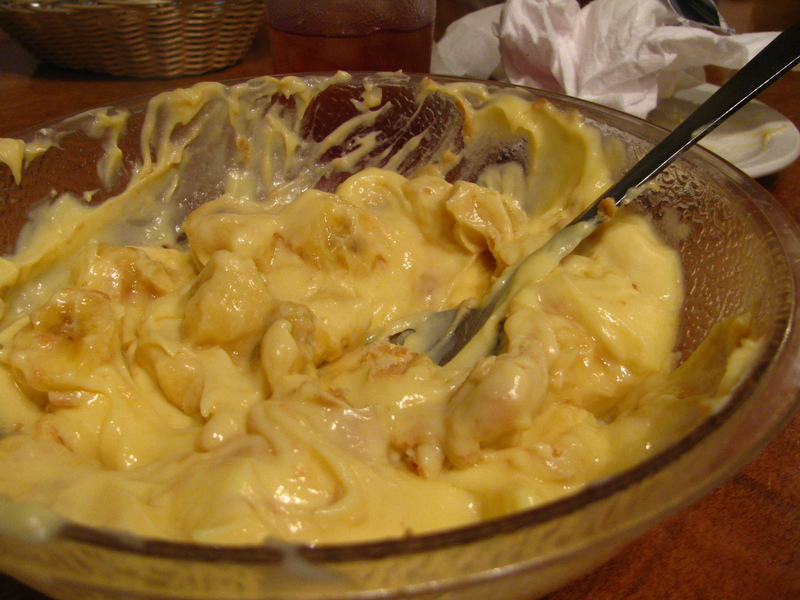 but make sure to save room for the banana pudding. it’s beyond blissful. i cannot tell you how many times i’ve sat at fido proofreading a term paper or cramming for an exam. but the truth is i usually tried to find an excuse to ‘study’ here just to eat their delicious goodies. it’s part art gallery, part hipster hangout with a coffeeshop core. from breakfast to dinner, they offer a variety of first-class nosh, including many veggie friendly dishes. make sure to indulge in their unique bakery selection as well which offers goods such as beet-chocolate chip muffins and bagel concoctions. if i am downtown, i will inevitably find myself at the stage at one point of the night. it’s mostly filled with out-of-towners and tourists but i love the place. the band is ALWAYS amazing and the openness of the two-story bar keeps you from feeling like you’re sweltering in a smoky dive. if the line at the front is too long, go to the somewhat-dark, totally safe alley behind the bar and get in through the back entrance. there’s usually no wait, and you’ll just feel so darn honky-tonk cool. with employees wearing t-shirts that say ‘bang this,’ this dueling piano bar provides a really low-key environment with tongue-and-cheek humor. the two pianists who sit face-to-face behind grand pianos will take any song request from beethoven to lady gaga mixed with their own comedic riffs in between. unlike most downtown bars, there is a cover charge of $6 (which is completely worth it). but on a slow night around 1am, i’ve gotten in without paying. nashville is not known for its art scene but the quaint venue of the frist center hosts many traveling exhibitions. this means that there’s always something new and interesting to see. 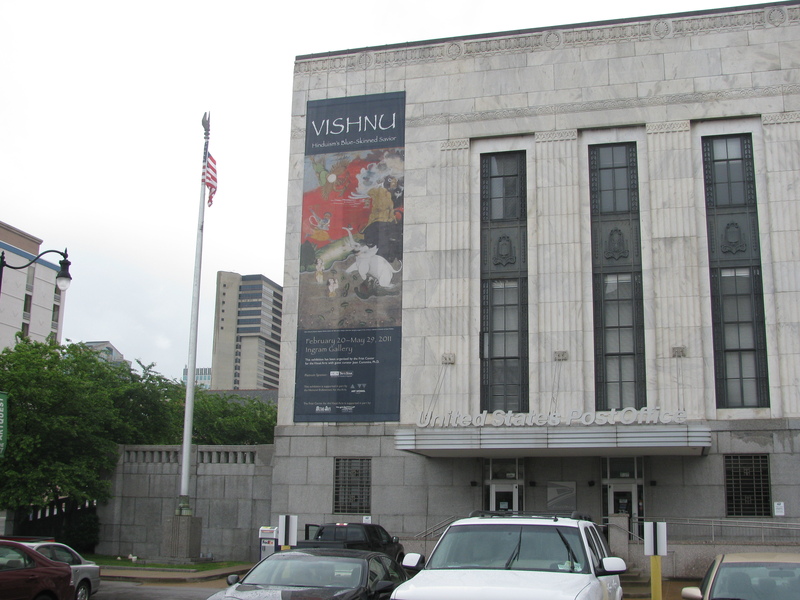 on my last visit, they were showcasing an exhibit solely dedicated to the hindu god vishnu. the building itself, once a post office, is a renovated art deco structure and a work of art itself. i had the chance to volunteer here during college and can say that the people who work here are truly dedicated to enlightening your experience with art free of any pretense or formality. i love films. and when i’m in the mood to see something a bit off the beaten path, i always go to the belcourt theatre. an intimate space that showcases indie and foreign films, there’s always something to stretch your cultural knowledge. another plus, they serve booze at the concession stand! when in paris, you take a day trip to see versailles. when in nashville, you take one to the jack daniel’s distillery. found about 1.5 hrs south of nashville in lynchburg, tn, the jack daniel’s distillery will make a whiskey lover out of you. the tour is completely free and walks you through the entire process, from water to whiskey. the tour guides are always hilarious, just don’t mention the cursed words: jim bean.